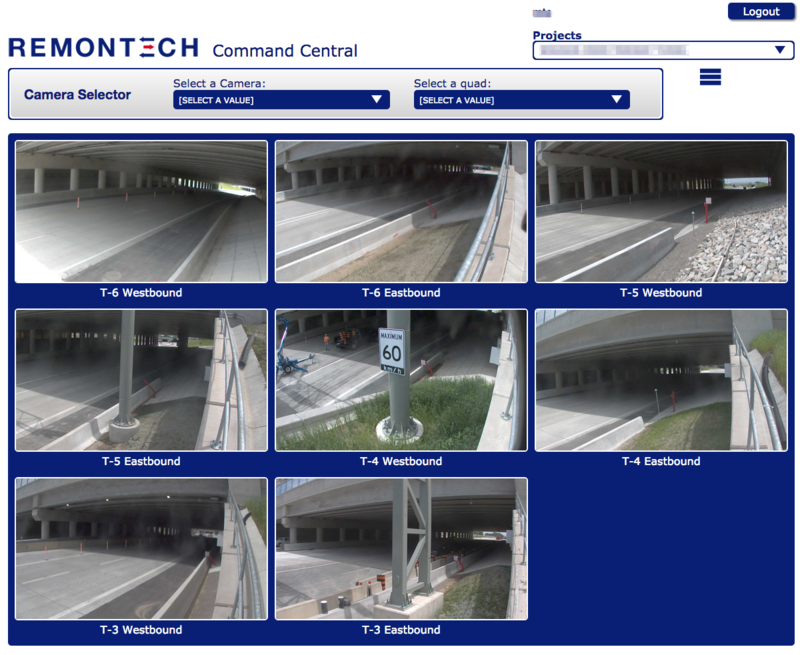 Remontech is an award-winning world leader in remote monitoring for construction projects. The title says it all. Remontech will design, install, and maintain all necessary equipment to provide you with live feeds from your construction project, 24 hours a day, 7 days a week. As you have access and enjoy the benefits of the live feed coming from your project, we remotely record all construction progress using time lapse photography. Recordings are saved in Remontech servers, outside the construction project, and edited daily. This ensures that the video generated is always of the highest relevance. Play the video below for a sample. Here’s what makes Remontech really unique: we will link the time lapse video that we record from your site to your schedule or Gantt chart. This will provide you and your high-level stakeholders an image of the health of your project that anyone can understand. Are you on time and on budget? A quick glance and the question is answered. Play the video below for a demo.